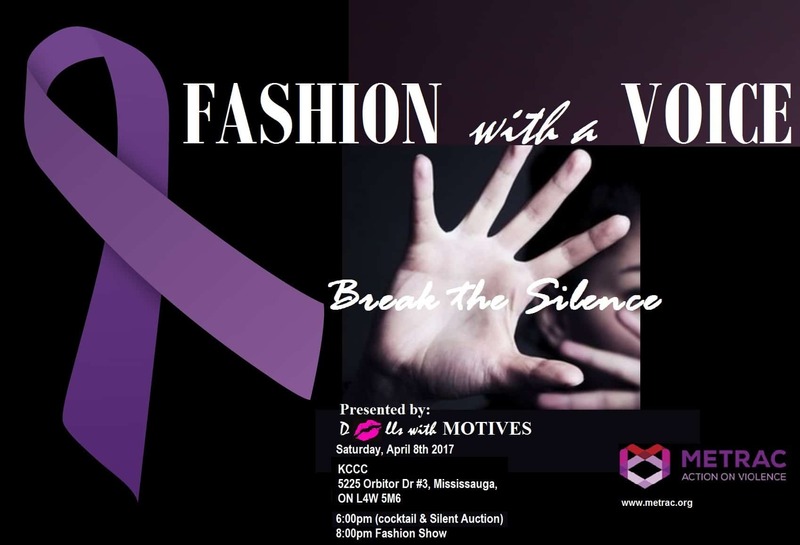 Dolls With Motives, a group of beauty and business professionals from Toronto, is hosting a fashion show in benefit of METRAC. Their goal is to raise awareness and funds to prevent violence against diverse women and youth. #DWMFashionWithAVoice from kwenTO on Vimeo.